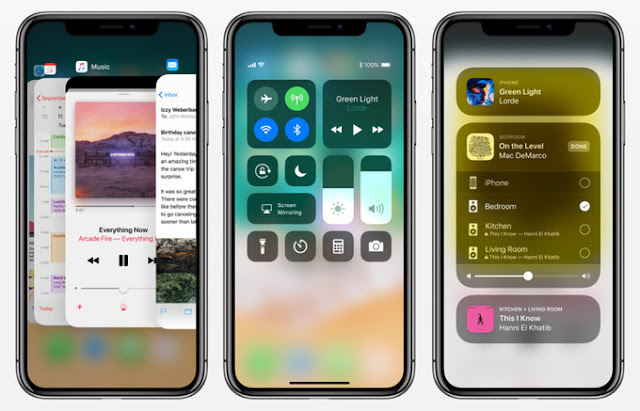 Apple is on a roll as it announced the iPhone X, the iPhone 8, the iPhone 8 Plus, and the Apple Watch Series 3. 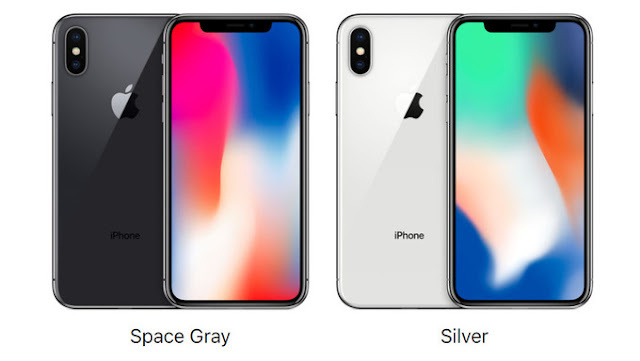 The iPhone X, pronounced as iPhone Ten, features an all-new design covered in reinforced glass attached to a stainless steel frame. Its front is almost all display, packing a 5.8-inch Super Retina HD Display, which employs OLED technology. The display has a 2,436 x 1,125 resolution with infinite contrast, deep blacks, and color accurate. The screen also features Apple's True Tone Display, 3D Touch, and has support for HDR10 and Dolby Vision. Notably missing in front is the Touch ID fingerprint scanner. Instead, Apple throws in Face ID and a new TrueDepth camera system, which use an advanced array of sensors and software to recognize the owner's face to unlock the device. Naturally, Face ID can also be used for Apple Pay authentication. Under the hood, the iPhone X is a very powerful device. It is powered by a six-core SoC called A11 Bionic, which is composed of two high-performance and four low-power cores. The A11 Bionic chipset also has its own neural engine, in addition to the embedded M11 motion co-processor. Storage is still non-expandable and comes in two options: 64GB and 256GB. The iPhone X will run iOS 11 and will rely heavily on gestures because of the missing home button. Aside from Siri, Apple Pay, and the usual suite of iOS apps, Apple introduces a new feature called Animoji. It uses an array of face-scanning sensors that can animate cartoon characters using your facial features, including speech. Other physical features of the iPhone X include stereo speakers, IP67 dust and water resistance, Qi wireless charging, quick charging, usual suite of connectivity and wireless technology, and a Lightning port. Like the previous generation iPhones, the iPhone X also lacks the 3.5 mm headphone jack. Thankfully, an adapter is included in the box. Then we have the camera, where the iPhone X boasts not one but two 12-MP rear cameras, which it shares its configuration with the recently announced iPhone 8 Plus. There is a wide-angle 12-MP sensor with an f/1.8 aperture and another 12-MP telephoto sensor with an f/2.4 aperture and 2x optical zoom. The dual camera system also features dual optical image stabilization (OIS), quad-LED True Tone flash with Slow Sync, Portrait Mode, and Portrait Lighting. The iPhone X is also capable of shooting 4K videos at 60 frames per second and slow motion 1080p Full HD videos at 240 frames per second. In front, a 7-MP front-facing TrueDepth camera can be found with an f/2.2 aperture, Retina flash, Animoji, Portrait Mode, and Portrait Lighting. With all these technological advances on board, the iPhone X will not be cheap. The base 64GB model will set you back $999 while the 256GB model will cost $1,1449. It will come in Silver and Space Gray color variants. 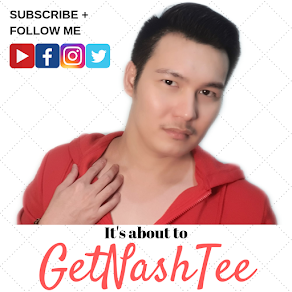 It will be available for pre-order on October 23, 2017 and will ship beginning November 3, 2017. 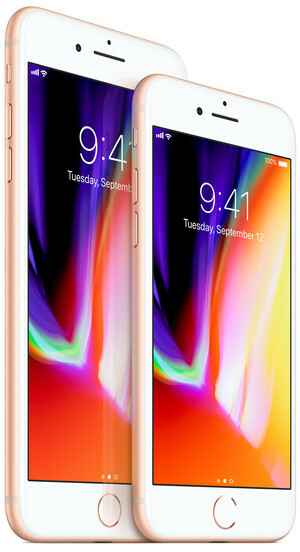 Overshadowed by the announcement of the iPhone X, Apple also announced two new iPhones: the iPhone 8 and the iPhone 8 Plus, hence skipping the "S" iteration of the iPhone 7 and iPhone 7 Plus. 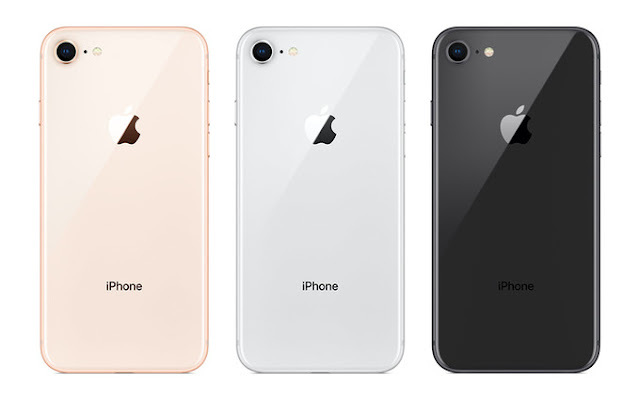 The iPhone 8 and iPhone 8 Plus look very much like the iPhone 7 models from last year, except that they come with an all-glass back. This means that the iPhone 8 duo still have a physical home button with the Touch ID sensor embedded, IP67 rating for dust and water resistance, stereo speakers, and no headphone jack. When it comes to display, the iPhone 8 packs a 4.7-inch Retina HD display while the iPhone 8 Plus has a larger 5.5-inch Retina HD display. Both feature 3D Touch technology and True Tone display. When it comes to hardware, the iPhone 8 duo come with the same six-core A11 Bionic chipset that the iPhone X uses, with a neural engine and embedded M11 motion co-processor. The iPhone 8 duo will also come in 64GB and 256GB variants. They will run iOS 11 out of the box and come with the goodies iOS offers like Siri, Apple Pay, and tons of productivity apps. Apple said that battery capacity of both iPhones is about the same as that of its predecessors. This time around though, the iPhone 8 duo will support fast charging and Qi wireless charging. Then we have the camera, while the iPhone 8 and iPhone 8 Plus might seem to be using the camera setup from last year (12-MP rear camera and 7-MP front camera), Apple has actually used new sensors for both models. The iPhone 8 Plus will feature Portrait Mode and Portrait Lighting. Portrait Lighting comes in four modes: Natural Light, Studio Light, Contour Light, and Stage Light. As for video capture, the iPhone 8 duo can capture 4K videos at 60 frames per second and 1080p Full HD videos at 240 frames per second. The iPhone 8 and iPhone 8 Plus will come in three color options: Gold, Silver, and Space Gray. The iPhone 8 will retail for $699 and $849 for the 64GB and 256GB variants, respectively, which is higher than last year's models. Meanwhile, the iPhone 8 Plus will cost you $799 for the 64GB model and $949 for the 256GB model. Both iPhones will be available for pre-order on September 15, 2017 and will hit the shelves on September 22, 2017. Last but not the least, we have the Apple Watch Series 3. 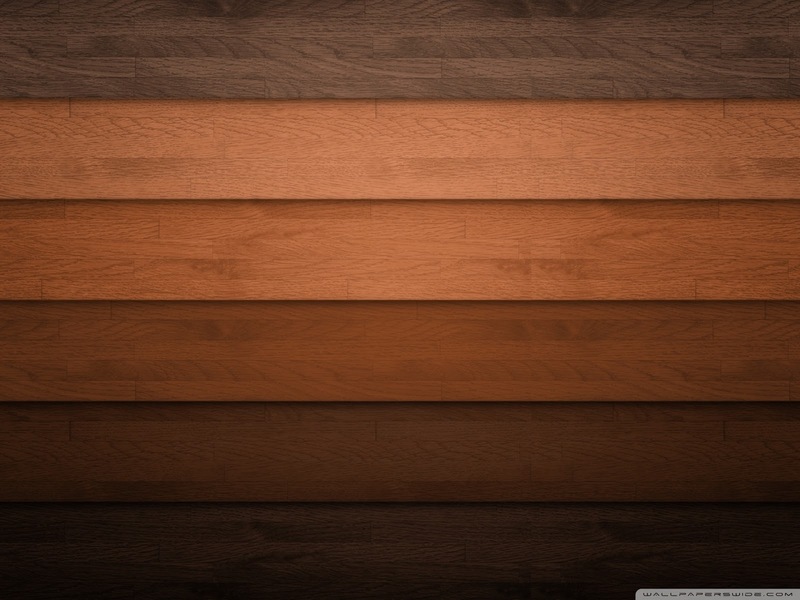 For its third generation, Apple stuck with the tried and tested original rectangular design. 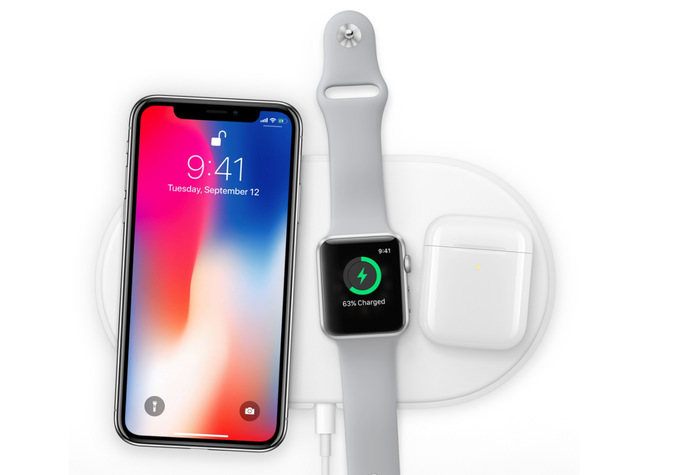 This time around though, the display of the Apple Watch doubles as an LTE antenna for cellular connectivity. This means that you can now make calls without the need of a smartphone. You can also stream music, receive messages, and whatnot without your iPhone. The Apple Watch Series 3 still comes with an OLED Retina display with Force Touch technology. Display resolution depends on the display size: a 38 mm Apple Watch packs 272 by 340 pixels while a 42 mm Apple Watch packs 312 by 390 pixels. Their brightness is up to 1,000 nits. 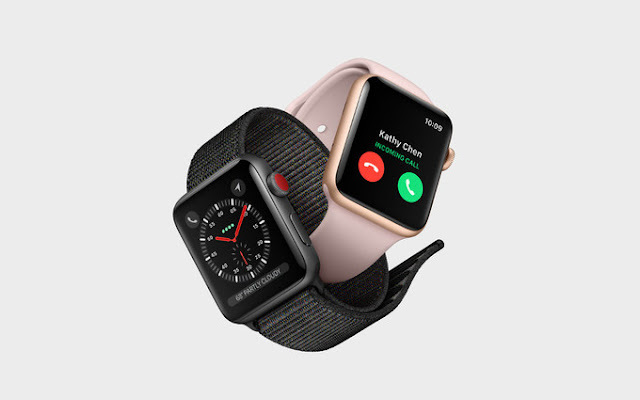 Depending on the model, the smartwatch is protected by either Sapphire crystal (stainless steel and ceramic cases) or Ion-X glass (aluminum cases). Ticking inside the Apple Watch Series 3 is a new dual-core W2 processor, which is 70% faster than the previous model. Storage is 16GB for the cellular model and 8GB for the non-cellular model. Then there's watchOS 4, which comes with a plethora of new features. An improved Music app is also on board, which will automatically import new playlists from your Apple Music account. The new Apple smartwatches have a heart rate sensor and are water-resistant up to 50 meters. Apple also promises a battery life of up to 18 hours. The LTE model will cost $399 while the GPS-only model costs $329. It will be released on September 22, 2017 with pre-orders starting on September 15, 2017. Like previous Apple Watch generations, there will be special editions of the Series 3 like the Apple Watch Nike+, Apple Watch Hermes, and Apple Watch Edition.